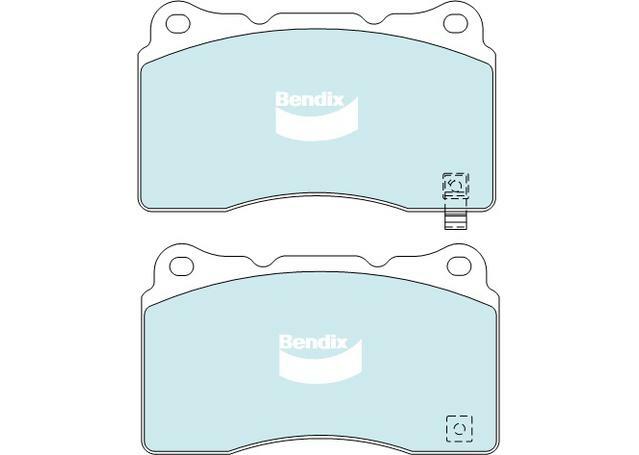 Bendix General CT brake pads have an incredibly wide coverage of references, suiting 95% of all cars and light commercial vehicles on the road. 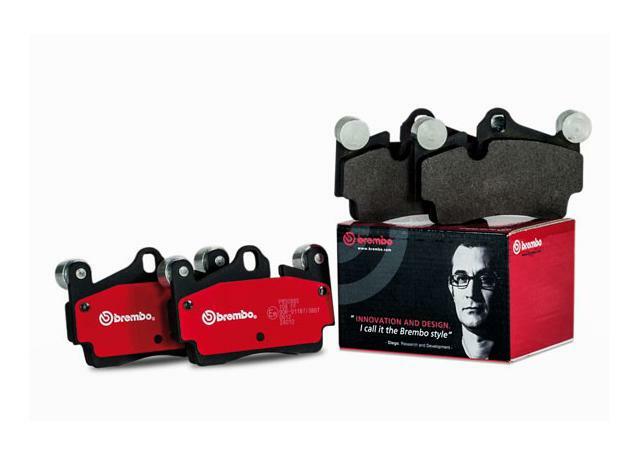 For general city, suburban and highway driving, we recommend this product. 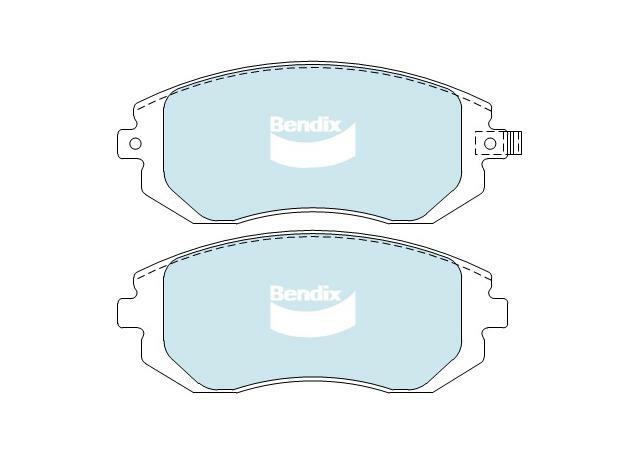 However, if you prefer something heavy duty or require pads fit for off-roading, the heavy duty or 4WD range are a better bet. 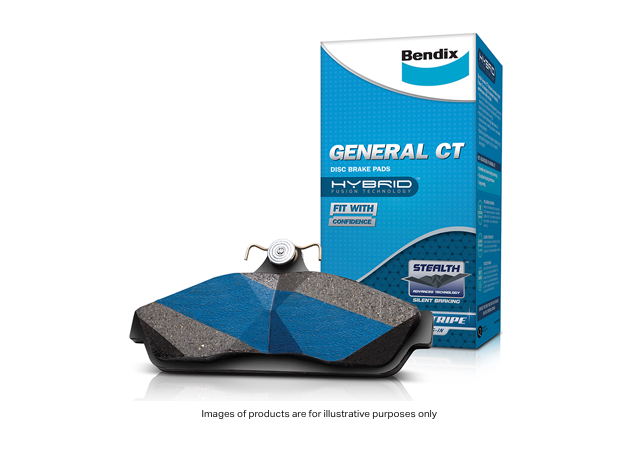 Ideal for those on the commute, Bendix General CT's Blue Titanium Stripe gives instant friction and positive pedal feel from the minute you install them. The impact of the titanium means that no bedding-in is required. Simply install them and drive!